Our network of attorneys includes former Assistant District Attorneys that have extensive experience in handling criminal matters at the state and federal court levels. 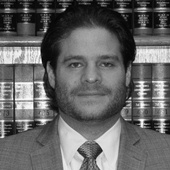 Our attorneys provide representation to individuals and businesses, and are prepared to defend clients in a wide array of criminal areas, including white-collar fraud, conspiracy, embezzlement, fraud, theft and larceny, traffic violations, DWI/DUI arrests, misdemeanors and serious violent felony offenses. At Bashian & Papantoniou, we have experience representing juveniles accused of offenses in the Family Court system. Our team of juvenile defense attorneys are comprised of former experienced juvenile prosecutors and attorneys who understand that the first few days after your child’s arrest are critical to the future handling of the case. The most common offenses that we handle are robbery, shoplifting, burglary, drug possession, assault, battery, graffiti, trespass and many other violent crimes. Bashian & Papantoniou is dedicated to pursuing justice for individuals and groups who have been harmed by the improper conduct of large corporations and companies, manufacturers, employers and insurance companies. As lead counsel or co-lead counsel, in a class action lawsuit our attorneys coordinate the day-to-day litigation activities and implement the best overall strategy to recover results that our clients deserve and approve. We handle class action lawsuits in the areas of the American Disability Act violations, antitrust, defective products, securities law fraud, consumer protection, civil rights litigation, employment law and insurance law. Litigation involves legal issues that require confident litigators who are well versed in the different areas of law and possess the uncanny ability to zealously represent all of their clients. 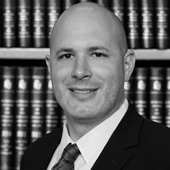 With years of experience, the attorneys at Bashian & Papantoniou understand that the escalation of a dispute into litigation is an important decision that may have enormous effects on the clients that we represent. Therefore, our approach includes a detailed assessment of each of our client’s needs and concerns, client participation in the planning and decision making, thorough case preparation, effective use of all available resources and consideration of alternative dispute resolution, and even arbitration or mediation. Our firm’s entertainment practice includes a diverse medium of entertainment industries, such as film, sports, music, modeling, eSport electronic gaming and photography. Our representation of entertainment clients includes: contract negotiating, drafting and reviewing of talent agreements, agency agreements and releases, commercial agreements, employment agreements, intellectual property licensing, product endorsements, celebrity and personal appearances, extended use rights agreements. 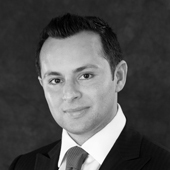 At Bashian & Papantoniou we handle real estate transactions and litigation involving all facets of real estate. Our litigators handle construction and real estate cases in both arbitration tribunals and courts. The firm’s clients include developers of commercial, industrial and residential projects, construction companies, investors, financial institutions, property managers, contractors, real estate brokers and commercial and residential property owners. Our law firm represents and defends drivers in motor vehicle traffic violations. Almost every driver, at some point in their life, will receive a traffic ticket. Therefore, it is really important to have an attorney that you can trust and who will guide you through the legal process. Our law firm protects the rights of individual with disabilities in ADA claims where they have been discriminated against in public accommodation settings. We are compassionate, diligent, and confident. We achieve success by out-thinking and out-working our adversaries. We treat all of our clients with equal respect and attention. Our firm strives to provide an in-depth all-around approach to our legal services by utilizing our deep knowledge and vast experiences in a multifaceted practice to benefit each of our client’s unique legal situations. We stand out where others fade away. 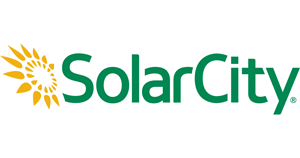 Bashian & Papantoniou recently created New York law with an impressive result for Tesla/SolarCity by preserving its personal property and ownership interest in solar panel system installed on home that is subject to foreclosures. Bashian & Papantoniou partner Andreas Papantoniou successfully represented and negotiated key multi-million dollar modeling contracts for a major national brand retailer of women’s apparel and lingerie. The negotiations were coordinated to account for simultaneous hiring of several key talent models. What Happens When You Are Facing a Claim for Monetary Damages? 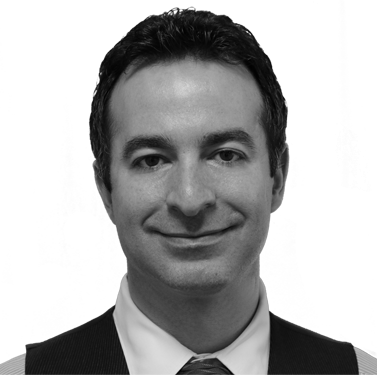 Bashian & Papantoniou partner Andreas Papantoniou successfully spearheaded the sale of a regional franchise chain. The transaction was heavily negotiated between the Sellers and Purchasers and Franchisors, and included successfully negotiating the assignment and modification of several commercial leases and vendor agreements. Please contact us and one of our professionals will get back to you as soon as possible. We look forward to working with you. 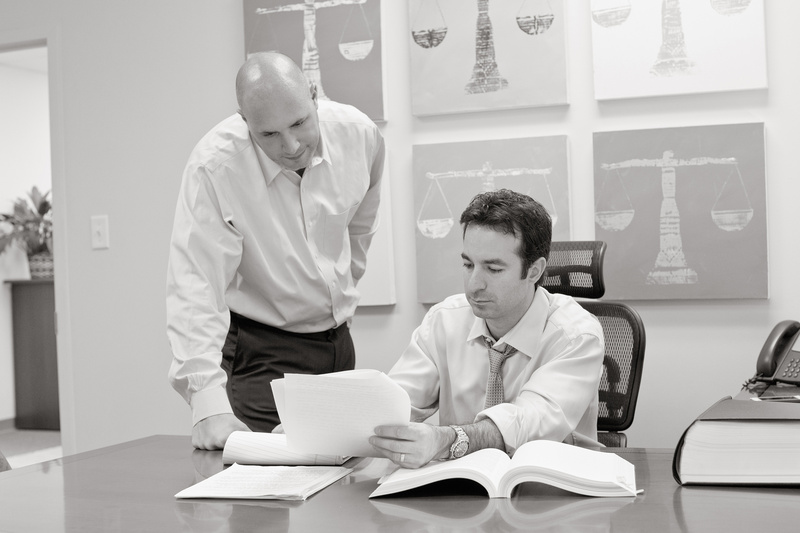 Our law firm has represented and helped hundreds of businesses and individuals. Here is a representative selection of businesses that our firm has represented in litigation, corporate transactions and other business related matters.